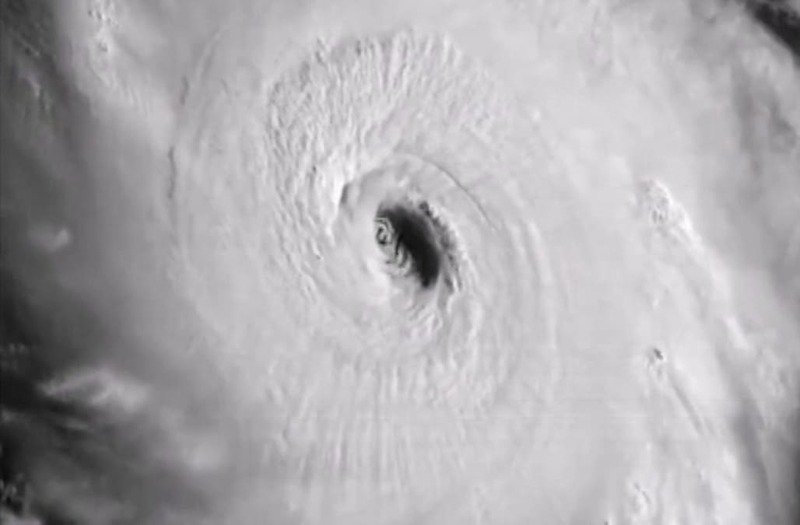 Footage captured by Caribbean residents reveals the early damages inflicted by one of the most powerful Atlantic Ocean hurricanes recorded in history just hours after it made its first landfall. Hurricane Irma battered several Caribbean islands early Wednesday and appears destined to hit the United States, with Florida at particular risk of being pummeled by rain and wind this weekend. But before it reaches the U.S., Irma is expected to continue wreaking havoc from Puerto Rico to the Dominican Republic, and eventually the Bahamas by the weekend. Carribean residents have already started to document the storm, sharing photos and videos to Twitter of Irma's destructive 185-mph winds and intense rainfall. Multiple deaths have been reported so far. According to the New York Times, there has been at least one death in Anguilla, a British territory, and another death reported in Antigua. France's overseas territories minister also confirmed two people were killed on two of its Caribbean territories, St. Martin and St. Barthelemy. Though it remains unclear where Irma will make landfall in the U.S., most projections are showing the "potentially catastrophic" storm impacting Florida. According to the Guardian, Irma is the strongest storm ever recorded in the Atlantic, and its winds remain just shy of the all-time record hurricane wind speed of 190 mph.